Contact | Audio Supply, Inc. Audio Supply, Inc. Is a wholesale supplier to the audio industry. However, we do have a online retail sister company. 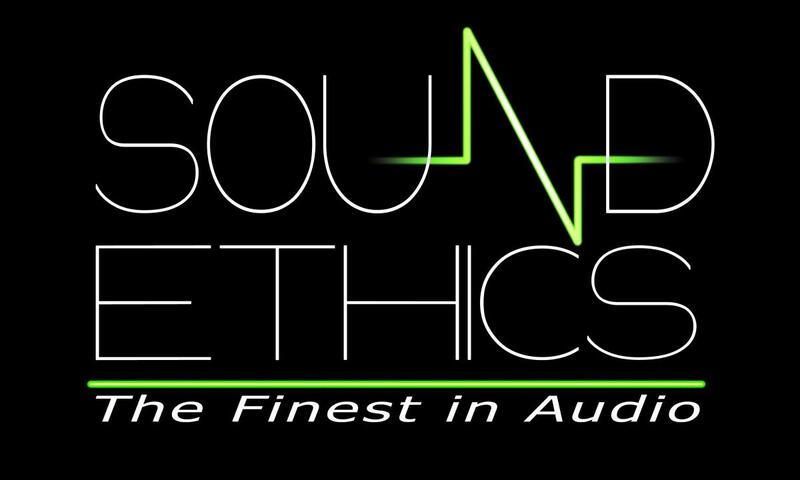 Please click on the link and head on over to Sound Ethics if you are a retail customer. If you are a wholesale customer, please use the contact form on the left for more information.